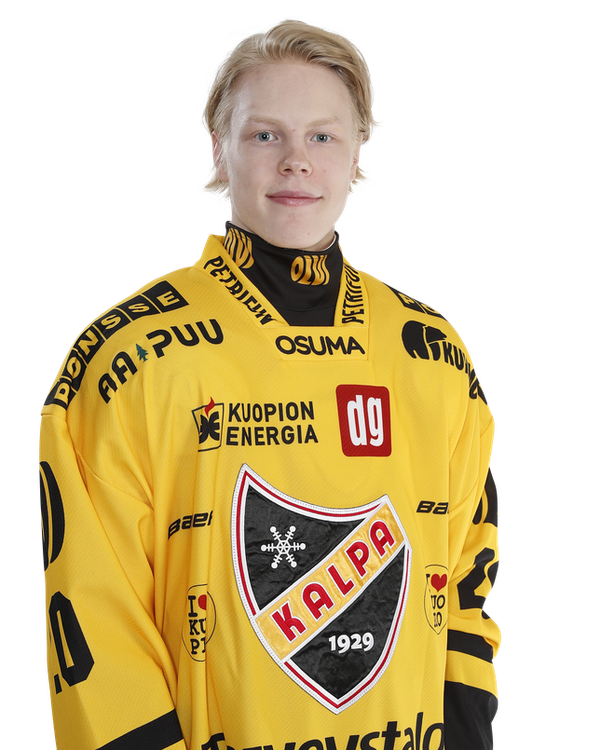 Klemetti played left wing on the top line for KalPa, and played a total of 14:30. His small stature is very noticeable but the other thing you’ll notice right away is that he’s always on the move. He’s a very mobile skater who can dance on his blades, and it’s very difficult for defenders to keep track of his whereabouts. Klemetti got an assist when he intercepted a pass, and then made a quick and sharp pass which was redirected in. Klemetti has been passed over twice at the NHL Entry Draft but a strong finish to his season could change that next summer.